“Ka pa tau ko Tainui A Whiro, ngunguru te Po, ngunguru te Ao.” – Now, if you were to ask me about the Tainui of Whiro, it rumbles and rages by night and it rumbles and rages by day. That saying was his way of likening the behaviour of the people of Whaingaroa to their environment. Whaingaroa is now home to many types of people and cultures, but there’s no doubt that the statement could still ring true today. Just like the waves, the people of Whaingaroa have proven time and again that they will not be silenced. My most recent talk with eCoast Director and Oceanographer, Ed Atkin, M.Sc., brought this statement by King Tāwhiao to mind again. Towards the end of 2015, eCoast Marine Consulting and Research was awarded a major research grant from the Ministry of Business Innovation and Employment as part of their 2015 Science Investment programme. The three-year project, aptly titled ‘Remote Sensing, Classification and Management Guidelines for Surf Breaks of National and Regional Significance’ is focused on gathering data from seven of New Zealand’s most iconic surf breaks, including Manu Bay. 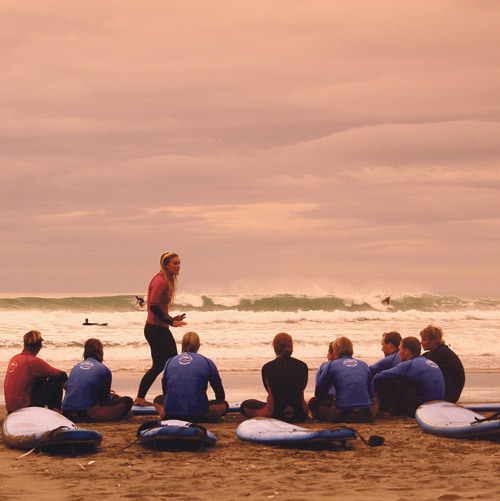 The other six surf breaks include: Aramoana (Dunedin), Lyall Bay (Wellington), Piha (South, Auckland) Wainui (Gisborne), Whangamata Bar and Whareakeake (Dunedin). The aim of the project is to create a detailed description of how the surf breaks work physically, scientifically, socially and culturally. Their goal is to understand how surf breaks are used and how they should be managed. “The fundamental issue around every surf break, the big question: is it going to be compromised? Is someone going to break it?” said Ed. eCoast has stepped in to look at ways in which these surf breaks can be sustainably managed. When the project is completed, eCoast will have a set of guidelines for everyone to work from to keep the surf breaks healthy for years to come. The guidelines will further support the New Zealand Coastal Policy Statement, which protects surf breaks of National significance. It will create a sort of tick box list that anyone who is interacting with the coastline and surf breaks will have to use. But the only way to create management guidelines when it comes to the environment is to first understand it. 1 – Camera Imaging Stations—High-end cameras set-up to take an image every hour, 7 days a week, 365 days a year. It takes time stamps of what the conditions are like so that they can do detailed analyses of how the environment is changing over time. 2 – Community engagement—Finding out who is surfing or using the surf breaks, where they are surfing and how they are interacting with the waves. GPS watches have been donated by Rip Curl and will be worn by surfers to help the eCoast team collect as much detailed data as possible. 3 – Then, there is the social, cultural, historical and environmental issues surrounding surf breaks. Data will be gathered through stakeholder meetings held at each specific study site. 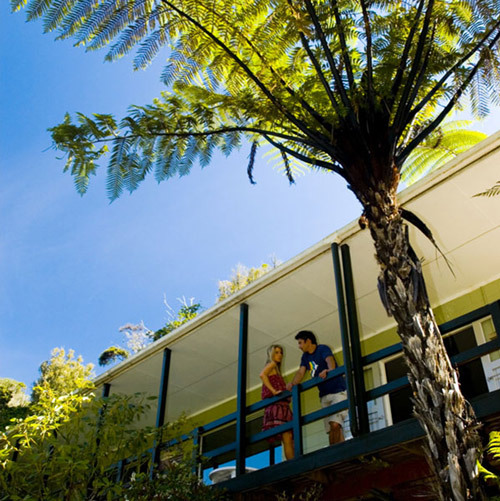 As well as separate consultations with local iwi in each of the areas to understand the cultural importance and insure that the principles of the Treaty of Waitangi and kaitiakitanga are upheld. 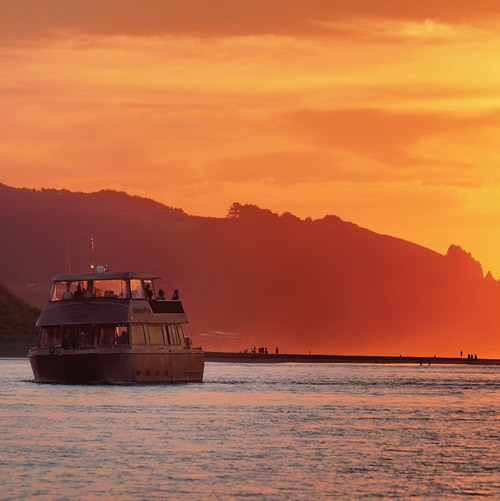 Although Whaingaroa’s coastline from Half Moon Bay to Outsides is protected by the New Zealand Coastal Policy Statement, there is still research to be done. This specific study will help eCoast to better understand Manu Bay. eCoast has started hosting stakeholder meetings in other towns and Whaingaroa is set to happen in June. Ed hopes to attract all members of the community in order to educate, listen, debate and share. 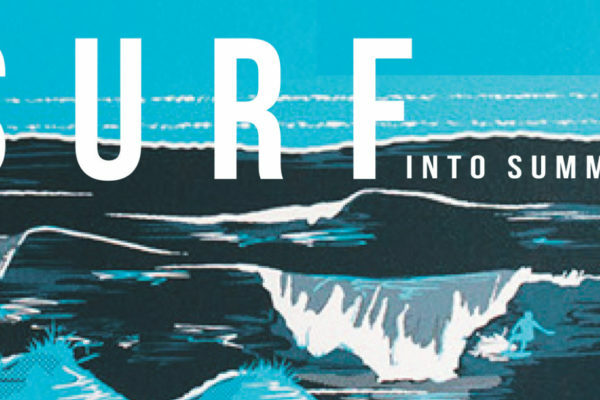 Keep an eye on their Facebook for details on the upcoming Stakeholder meeting: https://www.facebook.com/surfresearch. There is a survey online for those who would like to submit their feedback about any one of the seven breaks. Survey responses will help Ed and his team better understand how the community interacts with the waves, perceives the waves, and more. Find the survey at https://www.surveymonkey.com/r/ecoast1. More details about the project can be found at http://www.surfbreakresearch.org.